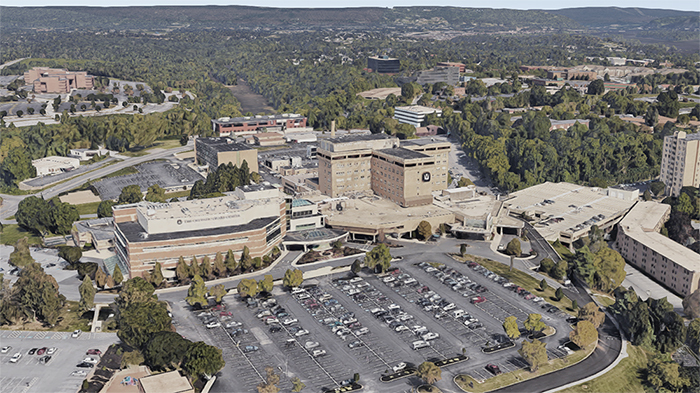 Geisinger Holy Spirit is a 307-bed community hospital located in Camp, Hill, PA. In 2015, HOK Architects were selected to create a long-range Master Plan for the main hospital campus. The aging facility and a very competitive environment required to define a clear strategy for growth and renewal. RdM Architecture assisted HOK with the development of the Master Plan. 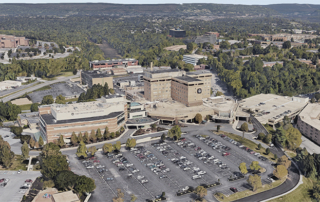 The final recommendations identified a series of capital projects that will help the hospital right size its services and to start renewing some of the older facility assets. Some of these projects included the privatization of all inpatient beds, an increase in ICU capacity, and the modernization the OB/NICU unit.